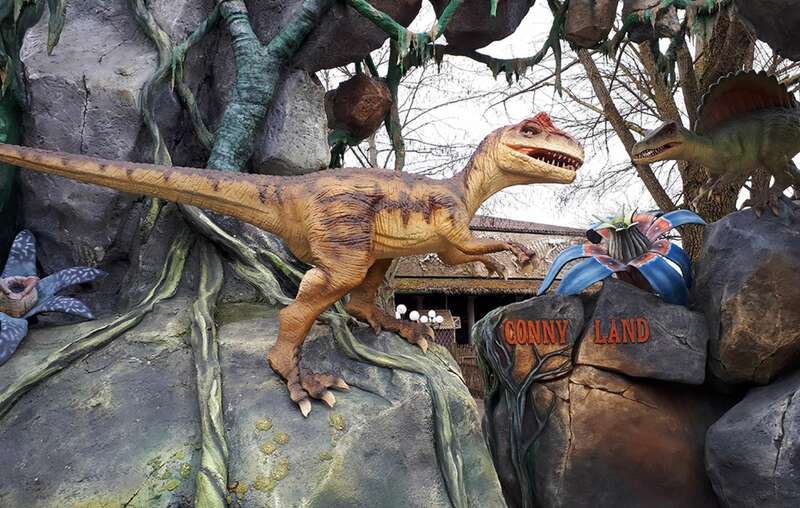 The family darkride ‘Dino-Attack’ at Conny-Land has been turned into an amazing new themed family experience with a great storyline: the Lost World. Conny-Land is a leisure park for both young and old, which offers a wide range of activities for all generations. Around 50 attractions, rides and live shows make a trip to Conny-Land an unforgettable experience. 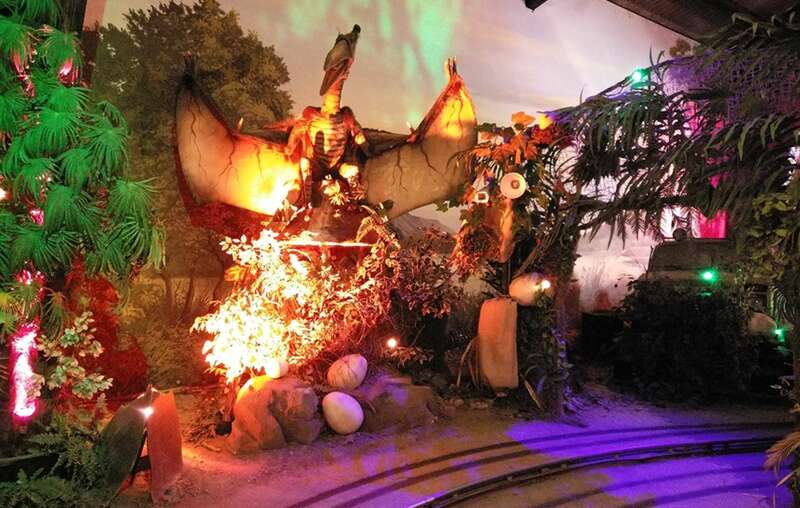 The darkride ‘Dino-Attack’ was due for a makeover. Not only the technical interactive system had become outdated, the ride also needed an exciting new storyline. 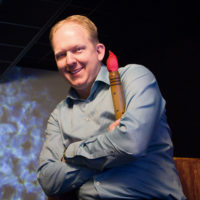 Mark Beumers, CEO Lagotronics Projects, thought of a complete new and challenging storyline, matching the existing Dino-theme: Lost World. After this, Lagotronics Projects proposed to add some surprising technologies to enhance the story even further. Not only a brand new interactive system, but also additional show elements like lighting, audio, video and special effects. Breaking news… A cave has been discovered somewhere in the Alps by explorer Van Grotto! In this cave, it seems to be that dinosaurs are still alive… Due to the special climate in the cave, the Dino’s are even reproducing. 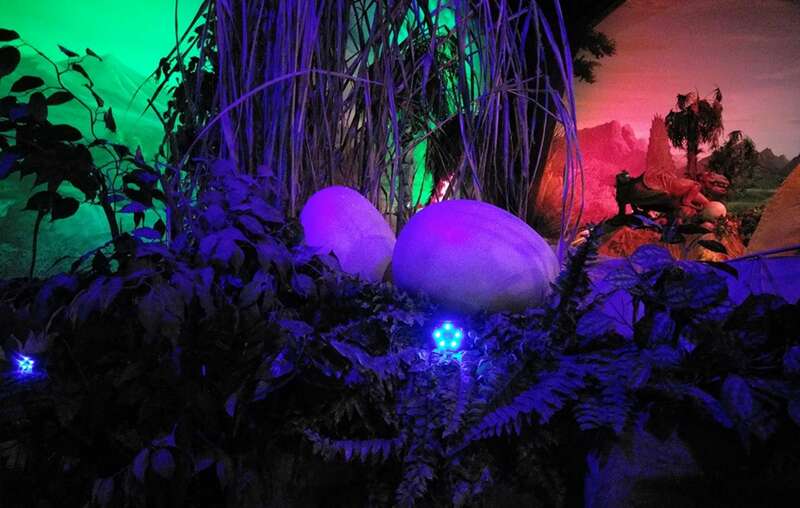 Van Grotto is sure that the cave is full of Dino-eggs and – of course – it is very important that they are being protected! He asks all children to help him to find and protect these eggs, together with their mums and dads. With special cave-jeeps they go into the cave to find and protect all the eggs, with a special ‘Egg-Marker’. During the ride, Van Grotto encourages them to keep on going and not to give up. The Dinos must be saved! 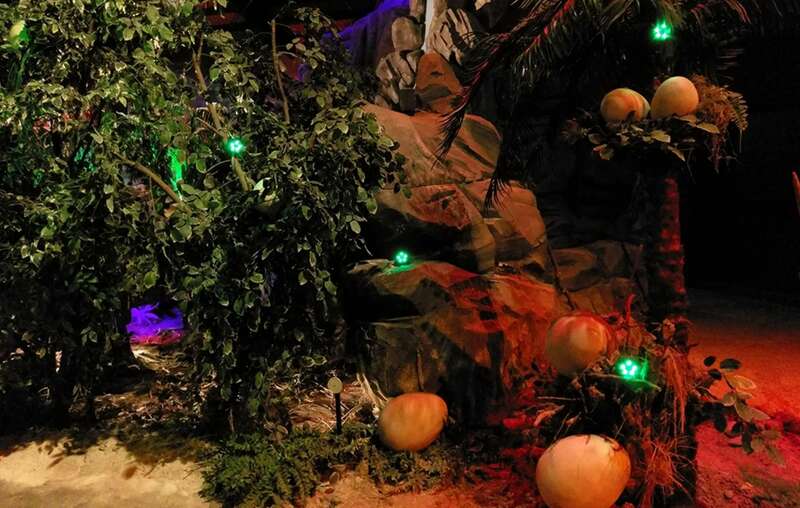 The Lost World ride has 9 four-seated vehicles, the two front seats of each vehicle are equipped with two special ‘Egg-Markers’. All eggs in the ride have a target installed. 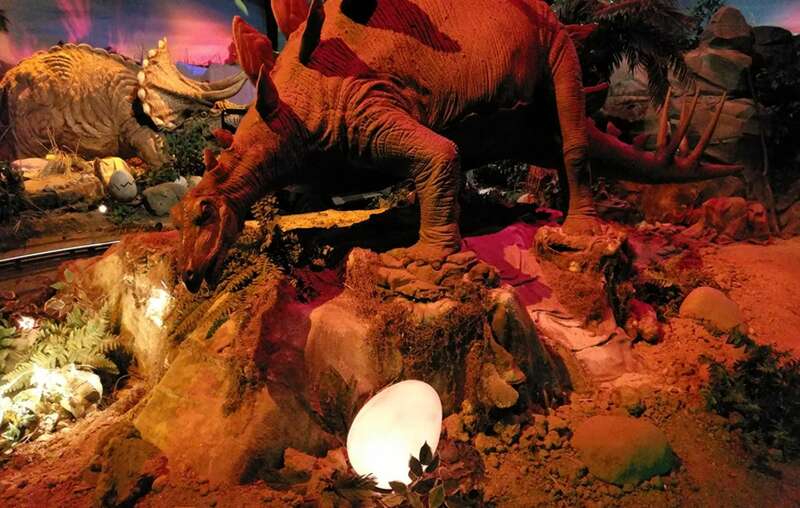 Some of these eggs even have some surprises… To enhance the experience even further, the ride has more great special effects, several animations and surprising interactive elements. At the end of the ride there is a big LCD screen, showing individual scores of the visitors. Also, the high score of the day, and the high score of the year are visible. There is even the opportunity to buy your photo made in the ride with your score printed on it so you can show your friend and family the score they have to beat! By turning this existing ride into the new Lost World darkride, the ride has become a new, challenging, funny, and great family experience! 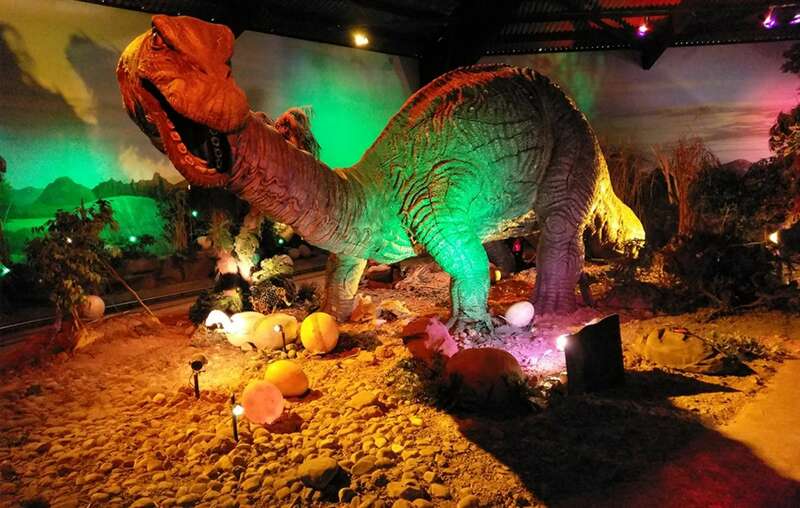 It will make people want to visit Conny-Land and try this new Dino adventure! 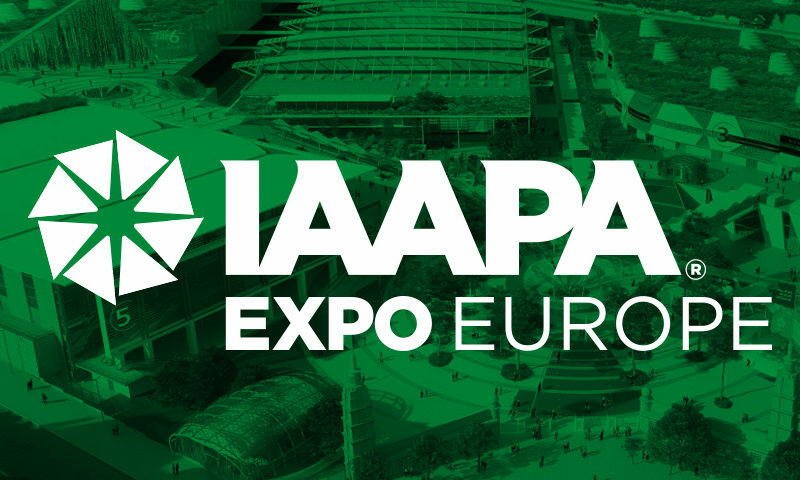 Do you want to know more about upgrading existing rides and attractions? Lagotronics Projects is the right place! 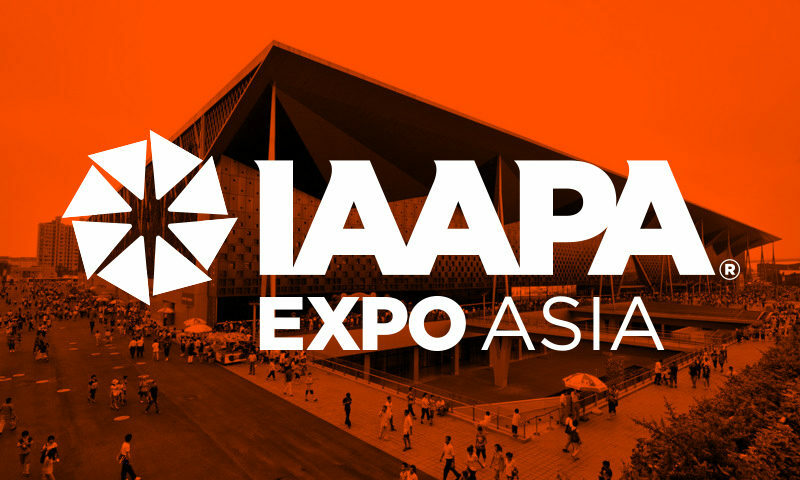 A relatively small investment could already give a great new experience to your guests! Just give us a call or send an email. We're happy to tell you everything about it.